Dreaming of Help for Your Sleep Apnea? Let Foley Dental Group Help! 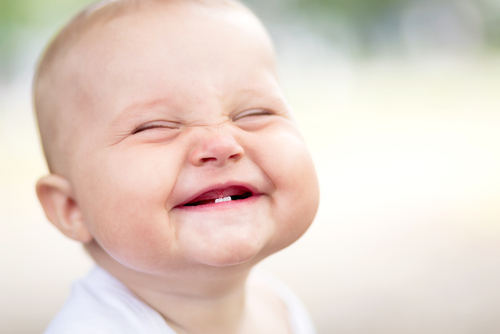 4 Ways to Keep A Bright Smile for Birth Announcement Photos!